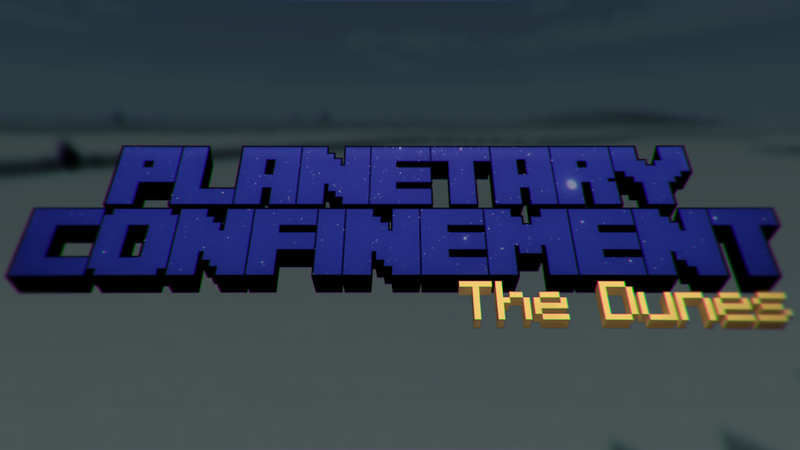 Planetary Confinement - The Dunes is the first map in a series of maps that are inspired by elements of Crash Landing, Starbound and many other games, but is made entirely in Vanilla Minecraft. It has been played by the likes of EthosLab, CaptainSparklez, SwimmingBird and SmokingKoala! - 2,000 x 2,000 area map with custom terrain ready to be explored. Loads of secrets to find! - Unique Hydration and Temperature system which depends on many things such as exposure to sunlight. - Tougher mobs with new mechanics, such as spiders trapping players in webs! - Over 23 different quests! - Turrets, Sieves, Deconstructors and loads more functioning blocks! - Redstone Rifle! (Model created by WeeHeeHee. Downloads in credits). - Loads of custom models made by me! hey there! I would really appreciate it if you took a look at my channel! I'm going to record this and put it on here! Can I have some feedback on my most recent video too please, that would be great! (+when will multiplayer be released?) THNX! Multiplayer will be released when it's finished It'll take a bit more time because a lot of the command blocks are only set up for singleplayer. There has been one "bug" that seems to be affecting primarily Mac users. This is not a bug due to my map. If your sieve randomly seems to stop working, it's because of your Java. Don't believe me? Press F3. In the top right it will say Java 1.6 or 1.7 (Equivelant of Java 6 and Java 7). If you are having the issue on a PC, then you need to simply just update your Java. Keeping Java up to date is essential for playing Minecraft. Not only will things run smoother, but the more people update, the sooner the developers can start dropping support for old versions, which means performance increases and more up to date features! Thank you and I hope you enjoy the map!!! Could I just use the snapshot instead? 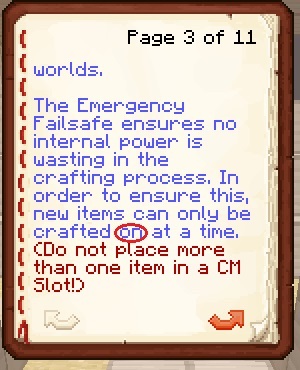 Bug Report : The Quest "Barrels!" doesn't work, when you make water in the barrel, the quest isn't achieve. I've been waiting for this! I'll give it a spin. Thanks Sam! This looks awesome. Definitely going to give it a whirl. This is the best map I've ever played. I'm stuck on the bone crook part because I used all the bones on bonemeal. Very good map so far! I have encountered a problem breaking blocks - they took few seconds to disappear and drop. I will give a try for the LC version because my CPU is at 100% all the time. Crafting a circuit board gives you 9 gold nuggets and no board. I did some quick math. When starting from one seed, the scenario where you lose on seed RNG occurs 31.25% of the time. This is pretty high. I suggest making the previous quest reward 3 seeds instead of 1, so that the next quest is guaranteed to be completable. Check out my let's play of this map! The map is amazing, especially since it's all vanilla. If you haven't downloaded the map yet, what are you waiting for?! Yeah I might need to host the files somewhere else... 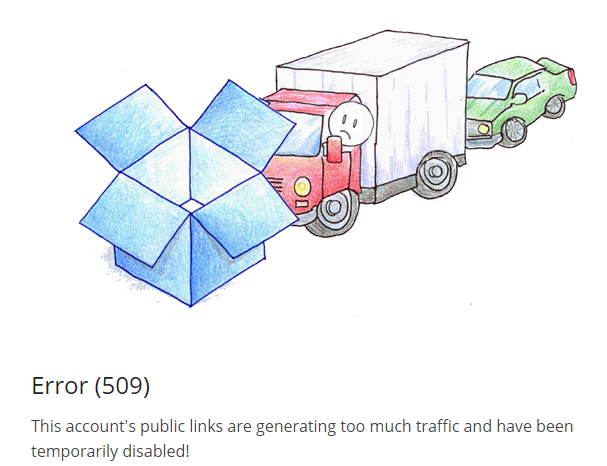 Didn't really think about dropbox >.< Since it was the first temp ban I was able to remove it, so you should be able to download it now. If it happens again, I'll find another place to host the files. I loved seeing the map gifs on Reddit, going to give it a whirl as soon as I get home. You can kill skeletons for bones, and there is also a pile of bones just past the crash if you walk out of the ship and go straight out. I recommend hosting here on Curse! I want to, but the Curse tool only goes up to version 1.8.1... My map is ONLY playable in 1.8.2 and above and I don't want people to try it on 1.8.1 and previous versions. Any idea when Curse will have an option to select 1.8.2 ?